We have more details about Jim’s signing tour for Cold Days! This is a ticketed event. Prime tickets are $30 and include a copy of Cold Days, to be picked up at the event. General admission tickets are $5. All tickets will be available through Brownpapertickets.com starting November 1st. For fans who cannot attend, the University Bookstore will be a livestreaming the event. We’ll post more details about that soon. This is a numbered event. Numbers are free with the purchase of Cold Days from Mysterious Galaxy, starting on Tuesday, November 27th at 10am. Contact the store for details. If you are planning to attend the event, please do not place your order through the web site as all such orders are processed after the event. Instead, please call the store and purchase the book over the phone on or after Nov. 27. ADMISSION PACKAGE: $27.95 plus Kansas sales tax includes one hardcover of Cold Days, one Stamped Admission Ticket, and one Guest Admission Ticket (if needed). It’s your choice, for the same price. For more details, please visit http://www.rainydaybooks.com/JimButcher. The cut-off time for Online Ordering is 3:00 PM on the Nov. 29. Admission Packages will be available for walk-ins at the door on Nov. 29 beginning at 6:00 PM. 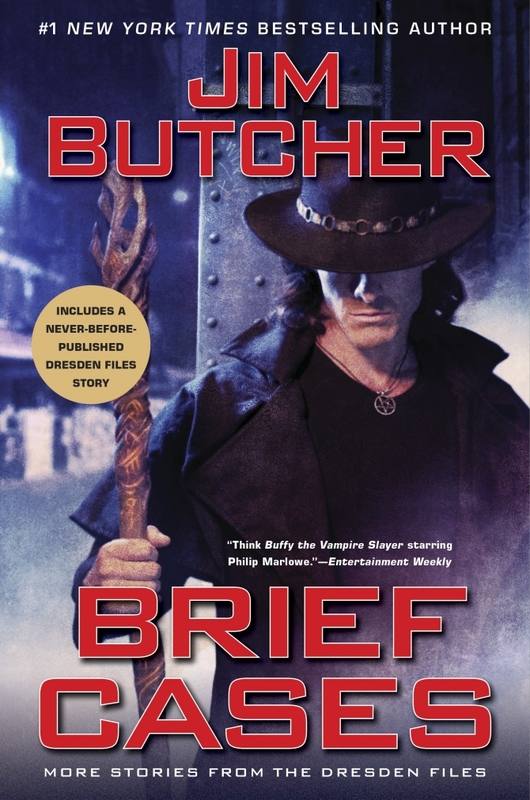 EVENT FORMAT: Jim Butcher will discuss his new book, Cold Days, and answer audience questions. A Booksigning follows the Presentation. A Stamped Admission Ticket is required for the signing. Free, numbered line tickets to establish signing line order will be distributed beginning at 9am on November 30 to customers with a copy of Cold Days and proof of purchase from Barnes & Noble. One ticket will be given per customer. One customer will be admitted to the line per ticket. Other special event rules may apply; please call 847-676-2230 for more information.